There are many lawn care companies offering their services in every city and town across the country to people that either need the services because they cannot do the work themselves or they just prefer to have someone to look after their lawns for them. 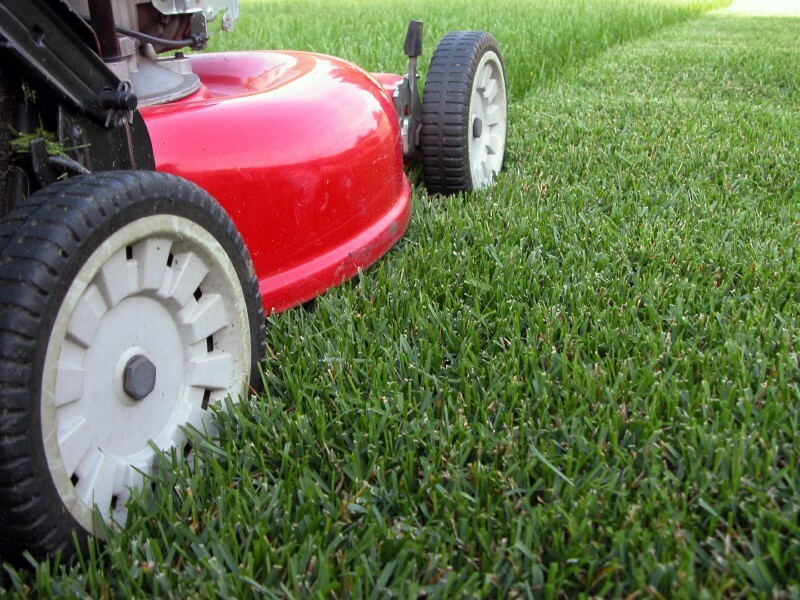 Some companies consist of one person companies that really only cut and trim lawns while others offer a variety of services and have several crews of lawn care people working all year long. They typically try to offer a variety of services to keep their people employed all through the year, especially if they have good people working for them. In the summer they cut and trim lawns, reseed lawns add fertilizer. They also deal with weeds and provide shrub trimming and hedge trimming. In the fall there are often leaves to clean up and there are many shrubs to trim and get ready for the winter. In the spring after the snow has gone, the lawn needs to be prepped for the growing season which includes fertilizer and weed control as well as cleaning away any debris that is left over from the winter. During the winter months, these same companies offer snow clearing services from driveways and sidewalks for both homeowners and businesses. During slow times there is equipment to maintain and repair and a core set of employees are kept occupied doing this sort of work. Customers who need the services of lawn care companies can use their services all year round if so desired and perhaps negotiate a better deal for all services combined. Lawn care companies in southern climates have a much different environment to deal with. They may be doing a lot more tree and shrub trimming as well as maintaining lawns all year round to stay in business. In desert climates, the lawn is scalped in the fall and winter grass is planted. The winter grass grows and flourishes all winter long while the summer grass will go dormant during the winter time and then begins growing again in the spring. When the temperature is hot enough the sun will kill off the winter grass allowing the summer grass to flourish. While this may all sound complicated, it is the job of the lawn care companies to keep the lawn looking great all year long. Choose your lawn care company carefully and ask for references. Visit some of the properties they maintain and make sure that any of the references they provide are customers that have been with them for some time.